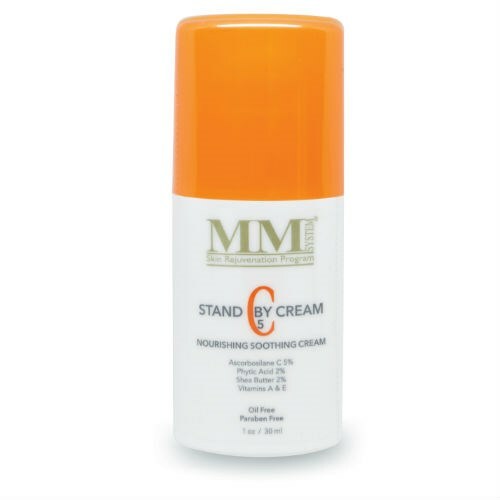 Mene & Moy Stand By Cream C5 protects and conditions sensitive skin. 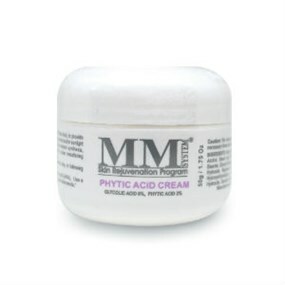 It contains a unique blend of antioxidants and hydrating ingredients, this gentle moisturising cream is perfect for restoring health back to post-procedure skins. 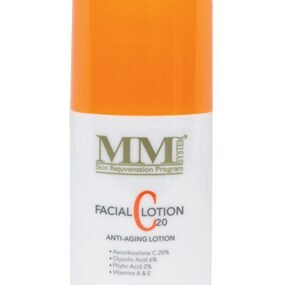 Vitamin E, Shea Butter and Grapeseed Extract condition the skin to prevent dehydration while Vitamins C and A help to increase collagen production for a stronger epidermal barrier. 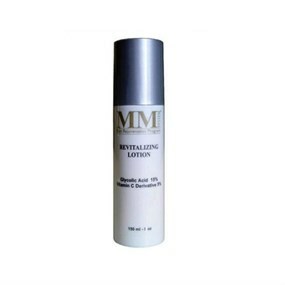 Together they help to prevent free radical damage and soothe inflammation to leave you with smoother, healthier skin. 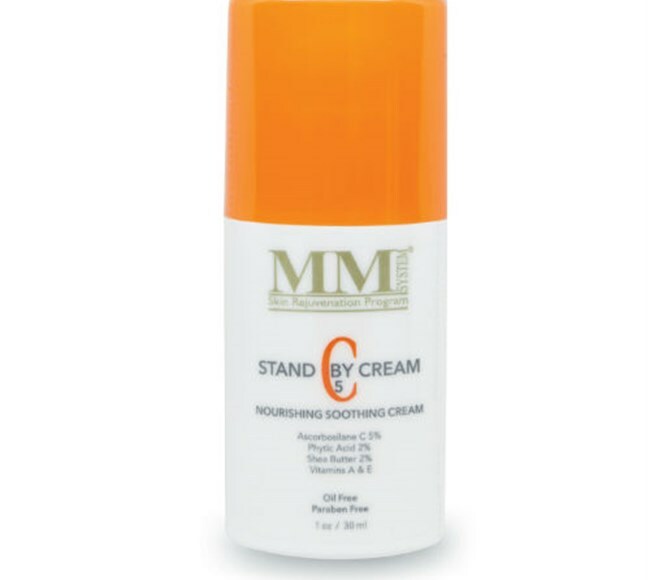 Designed for sensitive, compromised and delicate skin types, apply this cream to dry skin during your morning/evening routine and throughout the day to provide relief. 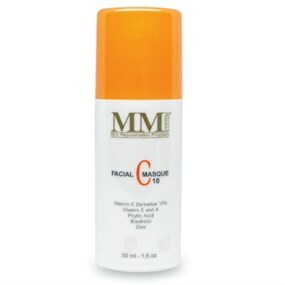 This cream is perfect to use on skin following a cosmetic peel or after exposure to UV rays and strong ingredients such as Retinol or Hydroquinone. Water (Aqua), Ascobyl Metylsilenol Pectinate, Glyceryl Stearate/PEG-100 Stearate, Caprylic/Capric Triglyceride, Phytic Acid, Propylene Glycol, Cetiy Alcohol, Isopropyl Palmitate, Sodium Hyaluronate, BIS-Digliceril Poliacyladipate-2, Shea Butter (Butyrospermum Parkii), Sorbitan Stearate, Dimethicone, Cholesterol, Hydroxyethyicellulose, Magnesium Aluminum Silicate, Vitazyme A-Plus (Carrot and Retinyl Palmitate), Vitazyme E, Grape (Vitis Vinifera) Seed Extract, Diazolidinyl Urea, Chamomile (Anthemis Nobilis) Extract, Methylparaben, Orange (Citrus Auratium Dulcis) Extract, Palma Rosa (Cymbopogon Martini) Extract, Lime (Citrus Aurantifolia) Extract, Lavender (Lavandula Angustifolia) Extract, Oak Moss (Evernia Prunastri) Extract, Galbanum (Ferula Galbaniflua) Extract, Tetrasodium EDTA, Propylparaben, Bisabolol, Methylchloroisothiazolinone/Methylisothiazolinone.